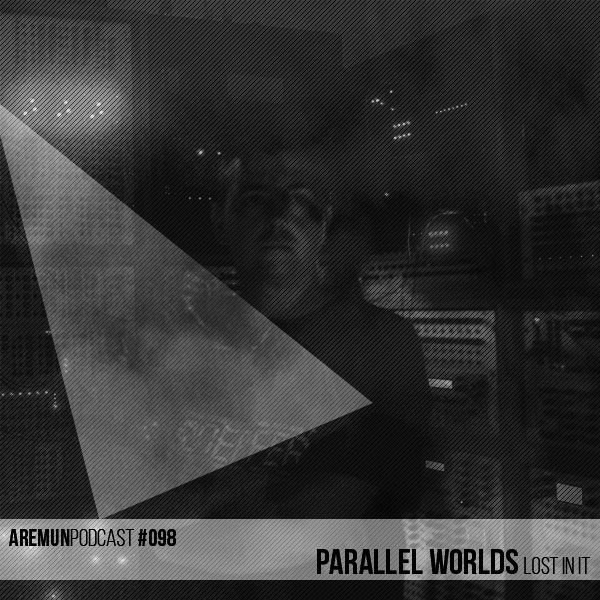 Parallel Worlds’ music is a combination of dreamy/atmospheric textures with pure analogue electronic rhythms and sequences, combining the feel of 70s electronicmusic with modern electronica and ambient music. For Parallel Worlds, melody is essential, but most important is emotional context. Parallel Worlds are the main project of Bakis Sirros with John Sirros (and some occasional collaborators). They were originally born in 1994, but only after 1998 they started to be a part of the active greek electronic music scene. Parallel Worlds have collaborated, so far, with established Italian ambient composer Alio Die and with the well-known UK electronic musician Ian Boddy. In parallel, Bakis Sirros is the moderator of the Doepfer A100 modular users group helping, in an important way, the progress of the tools for experimental electronic music in the 21st century. Bakis Sirros has worked for the well-known UK analogue modulars synthesizer company “ANALOGUE SYSTEMS”, participating in the sound design for their RS370 polyphonic harmonic generator module and creating the RS- Integrator Sample CD. During these last 8 years, Parallel Worlds have played live also, participating in the E-PHOS electronic music festival in summer of 2001, Mad club, Bios, Club22 (2nd Summer in the city Festival), Music Day Festival 2006, Small Music Theatre, Underworld Club, Synch Festival 2008, Earthdance 2008, Reworks 2009 and in other greek venues. Bakis Sirros also participates on some collaboration projects, the project “Interconnected” with the german musician Ingo Zobel (of DRON, Signalform, Self Oscillate, Datasette, etc. ), the ambient / experimental project “Memory Geist” with the australian electronica musician Steve Law (of Zen Paradox, Starseed Transmission, Guild Of Fire, etc.). Bakis Sirros has also teached Synthesizer Programming at an (after-high-school) public learning institution and also instructed a Workshop on Analogue Modular Synthesis in Synch Festival 2008.